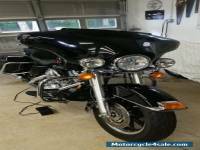 There are 255 Harley-Davidson Dyna for sale today. 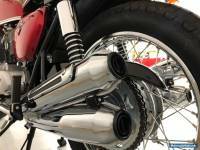 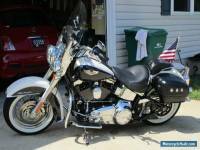 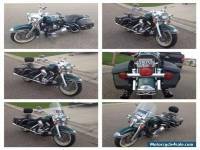 Latest new, used and classic Harley-Davidson Dyna motorcycles offered in listings in the United States. 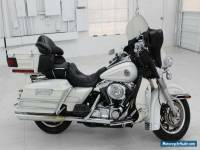 See such popular models like Harley-Davidson Touring, Harley-Davidson Softail, Harley-Davidson Sportster, Harley-Davidson Dyna, Harley-Davidson VRSC and more.